Imagine the idea of going wide open around a slightly banked 1/6-mile dirt track inside the cockpit of a four-wheel, fire-breathing Outlaw kart. Add in a pack of competitive, leather-clad warriors chasing you around while pitching their single-cylinder karts within inches of your open-wheeled ride and you have the perfect recipe for an adrenaline rush. That’s why Outlaw racing has grown in popularity in recent years. 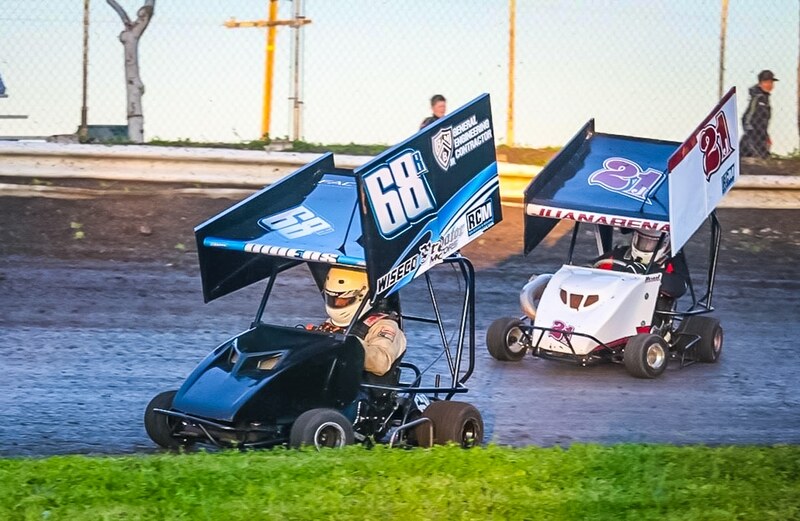 Add in a star-studded cast of regulars, such as Monster Energy NASCAR sensation Kyle Larson, and it’s only natural that people will gravitate to the intensity that is Outlaw kart racing. It’s worth mentioning that Outlaw kart racing has the same power-to-weight ratio as Sprint cars, only is a much cheaper hobby. These small karts pack a lot of power, and when you’re battling other drivers on a 1/6th mile dirt oval, it gets intense quickly. Like many aspiring professional racers, Jojo Owens got a taste for karting at a young age. 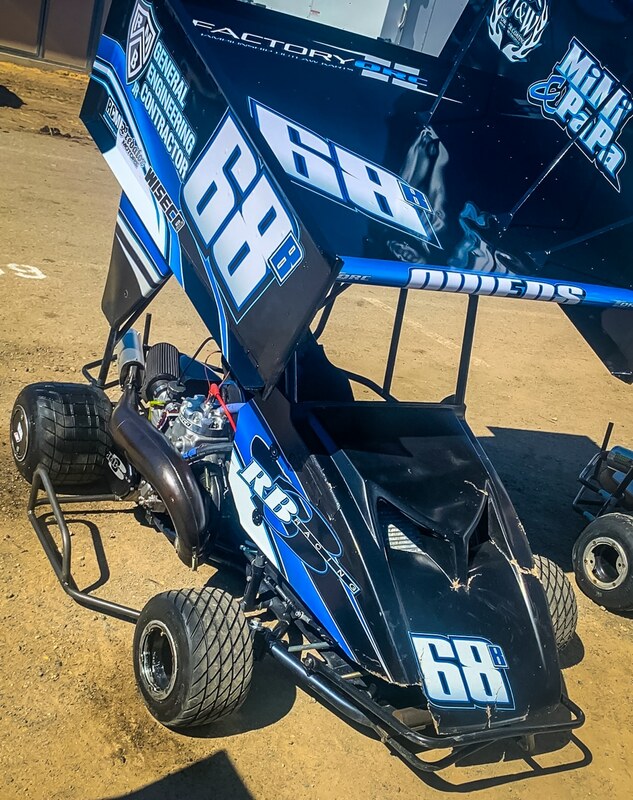 The Cottonwood, California native began racing at six years old and learned the difficult skills of finding traction and maintaining corner speed. Owens climbed the ranks, but stopped racing abruptly at 12. He pursued other forms of racing, like asphalt and motocross. Then, in 2016, Owens introduced his daughter to go-karts. She discovered the thrill of open-wheel racing. Jojo jokes that regardless of her feelings on the idea, she didn’t have a choice on the matter. “I’m from a racing family, and her mother is from a racing family. 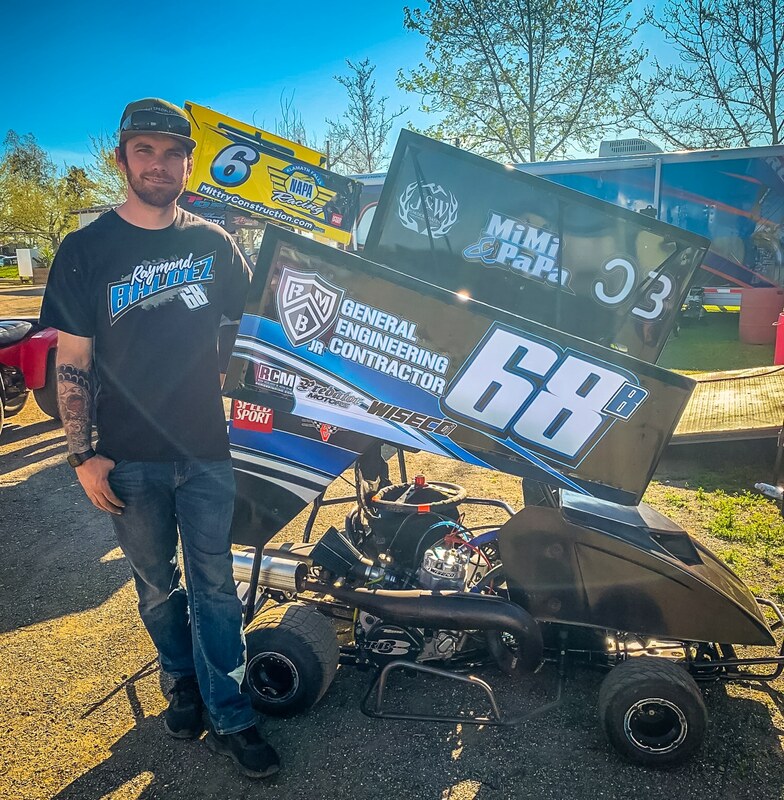 She’s in the sport, whether she likes it or not [laughter].” Not surprisingly, Owens found a renewed love in Outlaw kart racing after taking his eight-year-old to the track. Jojo Owens re-kindled his passion for kart racing after introducing his 8-year-old daughter to the sport. In terms of expense, Outlaw racing is relatively affordable. Motorsports such as Formula1, NASCAR, and Trophy trucks take deep pockets. 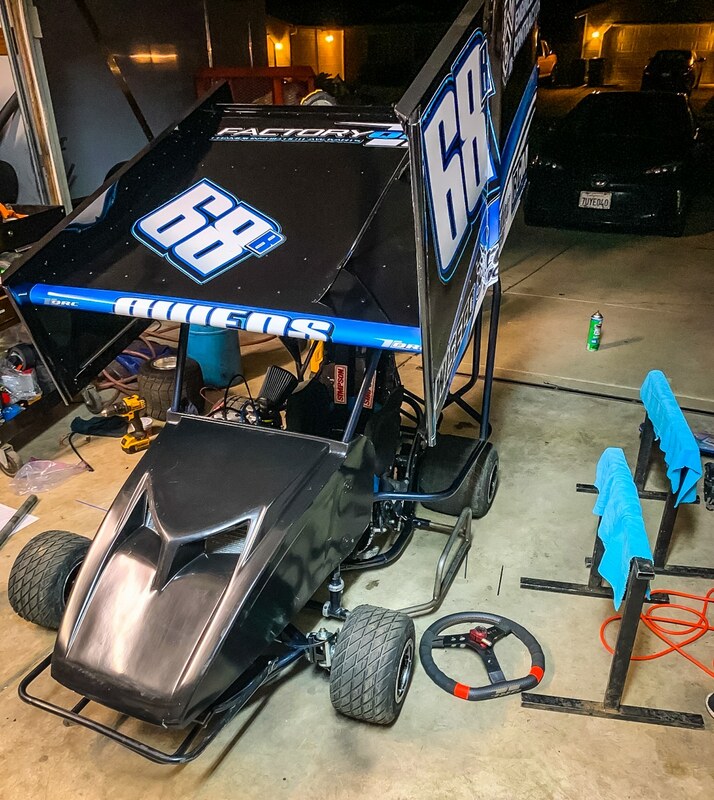 Fortunately, the buy-in for an Outlaw kart is around $5,000 for a quality used piece. Of course, that doesn’t include all the other fees needed to go racing – tires, fuel, safety equipment, jack stand, etc. Money can buy over-the-top equipment, but it can’t replace driver skill. Jojo’s kart is fitted with a 110 octane-burning CR500 two-stroke engine that makes an insane 100HP to the rear wheels. Surely Jojo Owens goes overboard by matching the cases, punching out the cylinder, increasing the compression by unfathomable amounts, and running 110 or 114-octane race fuel. In truth, the 27-year-old has his engine ported, and he slaps on a Banke exhaust or Factory Pipe from QRC. Those two modifications make a big difference. While stroker cranks are common among CR500 racers, Owens is leery of taking the plunge. That’s because he favors reliability over more horsepower. Instead, he prefers running a stock stroke long rod, particularly on higher speed tracks. Inside the heart of Jojo’s 100-horsepower CR500 engine is a Wiseco forged piston. 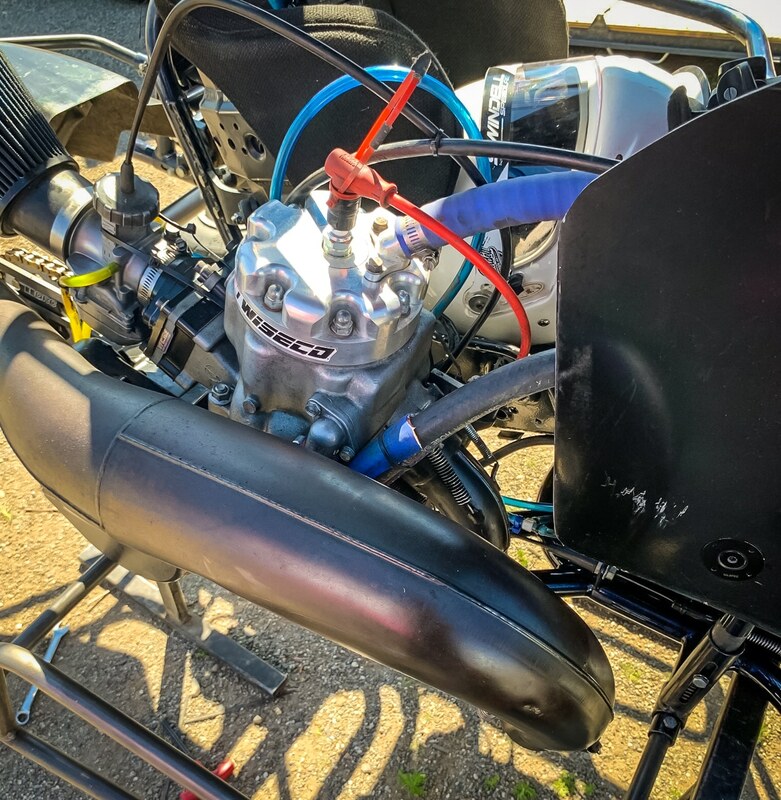 The piston undergoes a considerable amount of stress, given that Outlaw karting is all about mashing the throttle wide open in top gear (by the way, Owens’ transmission only has fourth gear and needs to be bump-started by a truck or ATV). 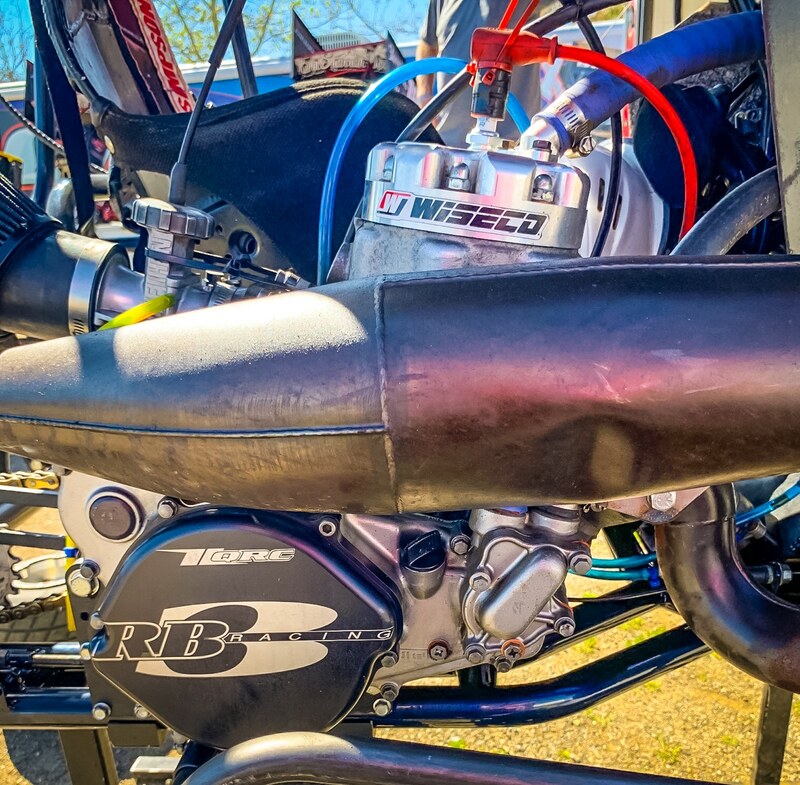 Jojo trusts a Wiseco piston for his built CR500 motor. 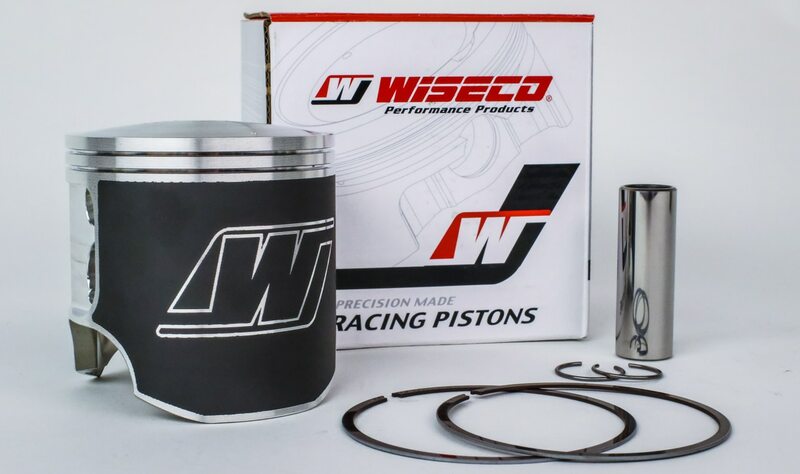 Wiseco stocks standard and oversize pistons on the shelf for 500 2-stroke engines. Jojo matches his cylinders to his pistons, and he trusts his Wiseco parts to show up within tolerance. He even left a piston in for 17 races by accident, and the piston and rings held up great! Part of Jojo’s normal preparation is jetting. He constantly makes sure his jetting is where it needs to be depending on atmospheric conditions at each specific race. ‘Outlaw’ is in the sport’s name, but there are still equipment rules and regulations. Dual carburetors were banned the first week racers showed up to the tracks. Street motorcycle engines are another big no-no. Of course, the rulebook is different depending on where you race. The rule of thumb is to use a 500cc single cylinder dirt bike engine. However, there isn’t a stroke rule, and rarely is the cylinder bore examined. Photo 8: Even though it’s dubbed ‘Outlaw’ racing, there are still a few rules. 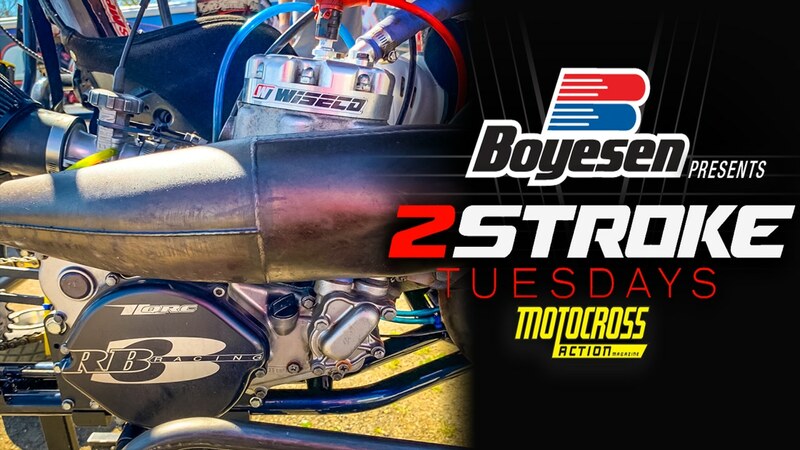 No dual-carbs or sport bike engines, but racers haven’t seen too much strictness on bore and stroke. Like so many other sports, Outlaw kart racing is not exempt from the age-old East Coast versus West Coast argument. The open-wheeled motorsport has a huge following in California, but is also quite prevalent in North Carolina. Owens tries putting that debate to rest. “Honestly, I think our competition on the West is where it’s at. This is the heart of Outlaw racing, and guys come to California to race against the best. 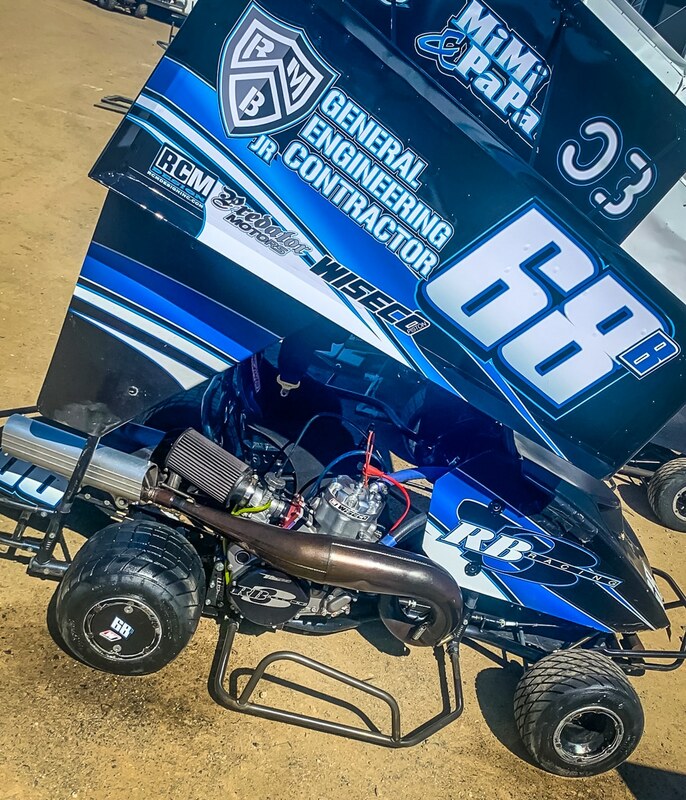 We have a lot of guys who have come up racing in this area that are in the big-time now.” Jojo is referring to motorsports studs Kyle Larson, Rico Abreu and Matt DiBenedetto, who cut their teeth racing Outlaw karts. To learn more about Outlaw kart racing and get your adrenaline pumping, search ‘Outlaw Kart Racing’ on Youtube.